Lexus NX Performance, Engine, Ride, Handling | What Car? 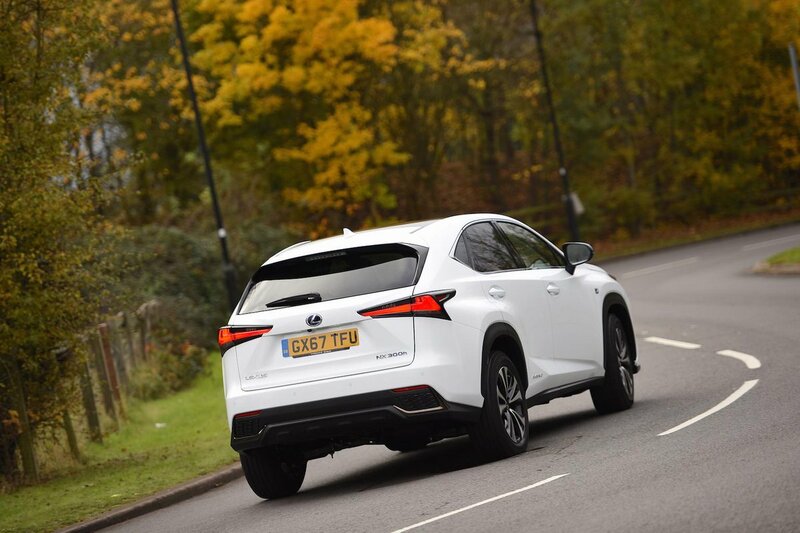 Drive in a relaxed manner around town and the hybrid NX300h has enough electric power for smooth progress, and it’s sufficiently punchy to nip out into fast-flowing traffic. It’s more compromised on the open road, however, because whenever you ask for a burst of pace, the CVT automatic gearbox pauses before sending the revs sky-rocketing – and even then, you’ll struggle to equate the high revs with the acceleration. The handling is a bit disappointing, too. Base SE models get front-wheel drive, which we haven’t tried, but all other models get an active four-wheel-drive system that drives the front wheels until it senses them slipping, at which point an electric motor on the rear axle steps in. 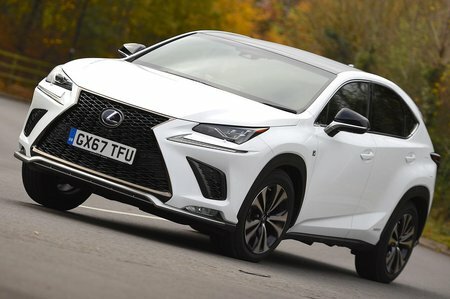 Go for spirited cornering and the NX tends to wash wide earlier than some rivals would, and the steering lacks much sense of connection. It also feels heavy in the way it changes direction in a cumbersome manner and there’s a fair bit of body lean. That’s no surprise, because top models weigh almost two tonnes. Things don’t get any better when it comes to ride comfort. Even in the lower-end NX models, you feel too many road imperfections at low speeds, and potholes can cause jarring thumps in the cabin. The firmer set-up and bigger wheels of F Sport trim amplifies these traits, although you can add adaptive dampers to F Sport cars. Even then, far too many road imperfections are transmitted to the occupants. You would think that refinement would be a strong factor in a hybrid, but the CVT gearbox in the Hybrid often allows the 2.5-litre petrol engine to sit at high revs, at which point it becomes harsh. There’s also too much road and wind noise inside at motorway speeds.